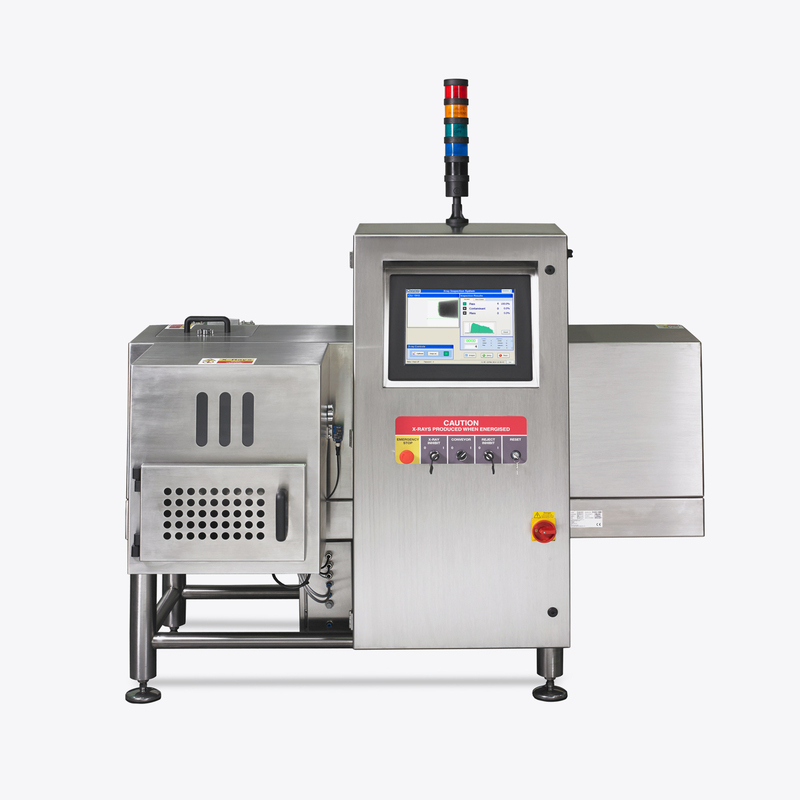 Sapphire Inspection Systems have applications for all types of baked and part baked goods including bread and rolls, cakes, cookies and biscuits, doughnuts, crackers and pies. High consumer and cost efficiency demands alongside rigid health and safety requirements make the baked goods sector one of the most in demand for our products. The exposed nature and high speed of a baking process line means the contamination easily occurs, both from human contact and machine failure. Check for product conformity (such as holes in baked bread). Check for product completeness (such as the jam filling in doughnuts). Check for product uniformity (such as even seed distribution on bread). Measure the mass of your product to ensure it meets weight requirements. Identify foreign objects such as metal, bone, glass, certain plastics and other items. 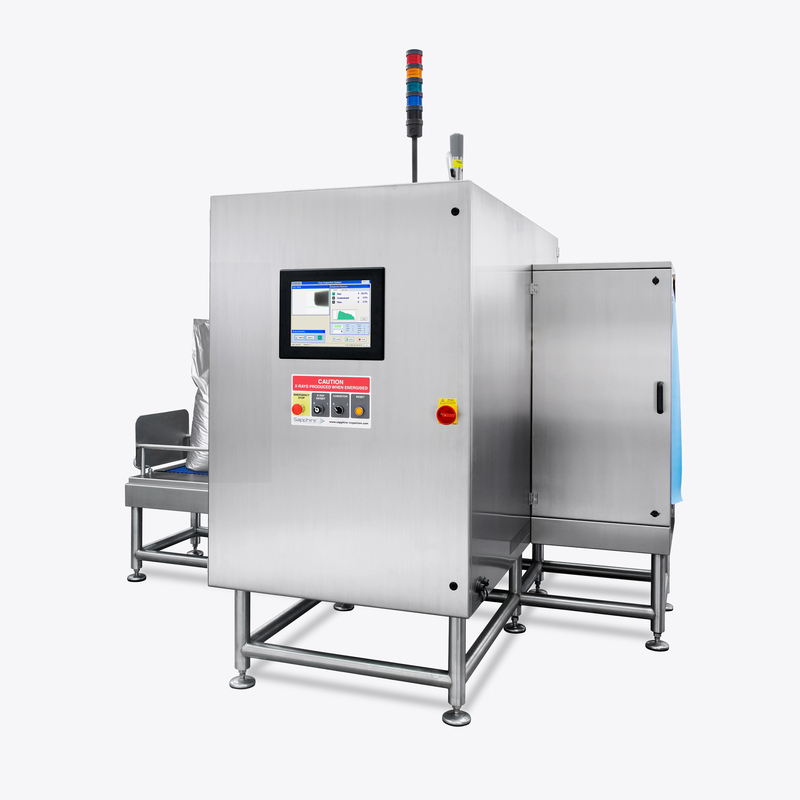 The benefits of an x-ray system over metal detection mean that you can combine multiple inspections in one machine and allow for end-of-line detection where products are packaged in a metal or foil material. 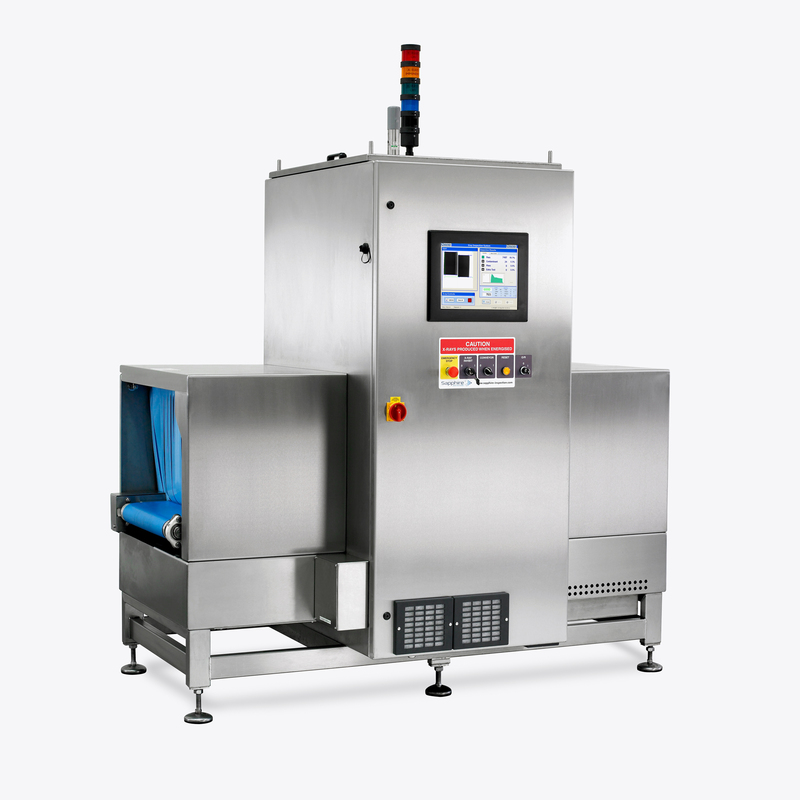 The G80 series of Sapphire Inspection Systems is designed for large products and cases.